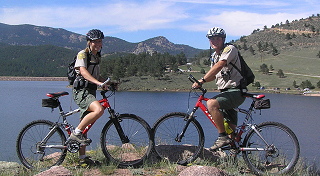 Larimer County has seasonal and full time rangers. Full time rangers have attended a law enforcement academy, are P.O.S.T. 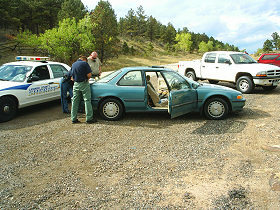 certified in the State of Colorado, and are deputized by the Larimer County Sheriff's Department. 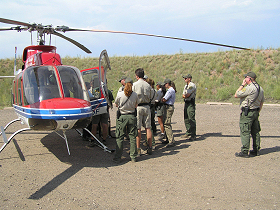 Seasonal rangers are usually limited commissioned rangers who enforce Department of Natural Resource Regulations within Larimer County. 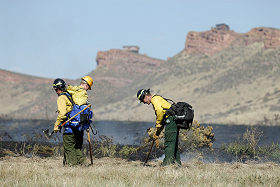 Performs a variety of professional services to the public including natural resource management, interpretation, and volunteer operations. Perform regulation and law enforcement through education, warnings, citations, and arrests while patrolling on vehicle, foot, bike, horse, or boat. Conduct investigations of reported offenses/incidents to collect evidence, statements, and other relevant information; may be required to provide testimony in court. 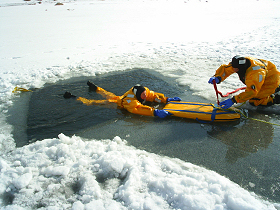 Respond to and perform effectively in emergency situations in the front and back country. Work under varying degrees of stress for extended periods of time in an outdoor environment. Help protect and preserve natural, historic, and cultural features, sites and structures. 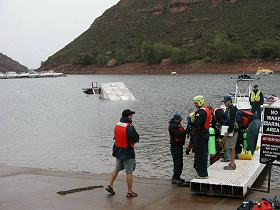 Our goal is to provide an enjoyable and safe recreational experience to our visitors. 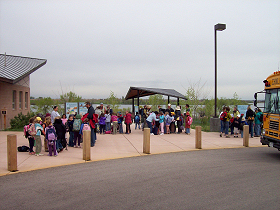 This includes providing a variety of recreational opportunities in numerous outdoor environments. The ability to achieve this desired goal in such diverse situations depends on properly used management tools. 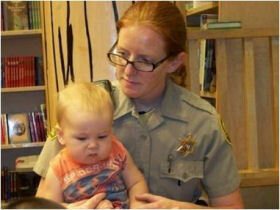 Law enforcement is merely one of the necessary tools available to assure visitors a pleasant recreation experience. Its importance must be weighed in that balance. Our departmental commitment is to continue to provide this level of service to our visiting public. The act of arming rangers is also not one we take lightly. Our armed rangers have attended a state certified law enforcement academy and have at least two years of college (most hold a four year degree). 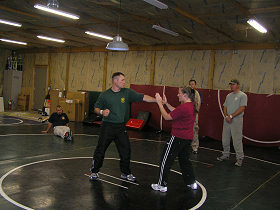 Rangers also go through an extensive Field Training program and must keep all of their skills and certifications current. They are closely monitored by the Sheriff's Department and must follow all of the policies and procedures set forth by not only the Department of Natural Resources, but those of the Sheriff's Department as well. Our certified rangers have conducted numerous arrests for everything from warrants and DUI's to assaults and felony drug cases. A record number of Boating Under the Influence arrests were made within our department this past season, helping to make our reservoirs safer for our visitors. 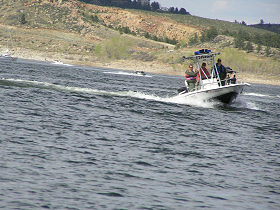 It has been a documented fact that alcohol consumption contributes to a large majority of boating accidents in the U.S.